The Surfanic Mens Jacket range is designed in the UK and meets all the key standards you would expect from quality outerwear. Fully waterproof and breathable performance fabrics mean every men’s jacket is ideal even in the worst conditions. 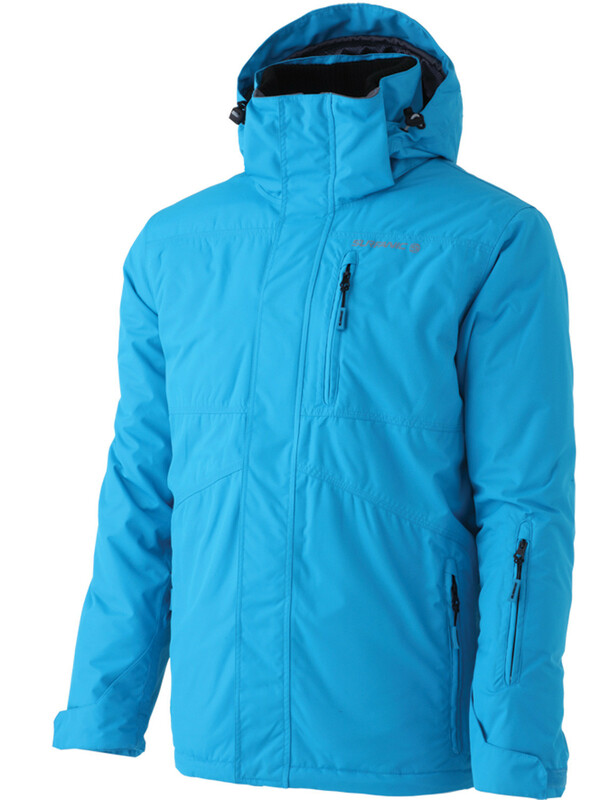 Surfanic Mens Jackets are loaded with features that any other brand would call top of the range. Features of the jackets incluse Fully Taped Seams, Magnetic Closures and media pockets to name but a few.